Illegal immigrants are turning out to be the bone that all the junkyard dogs want to play with. 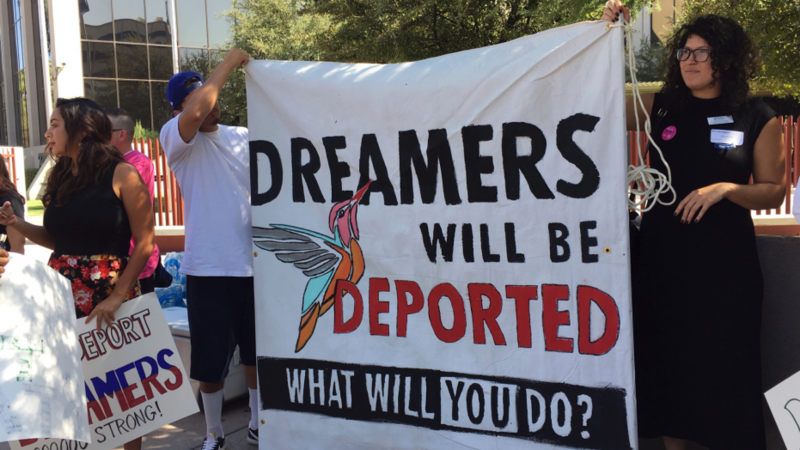 Under Barack Obama’s Administration, people who were brought to the United States illegally as children became known as “dreamers” and were given a sort of legal status with a law commonly called DACA, the Deferred Action for Childhood Arrivals. The law basically claimed that the illegals would be dealt with eventually. Well, enter businessman and President Donald Trump. That was a bit too open-ended for him, so he put a deadline on ending the program with an onus on Congress to fix the law since technically that’s their job. They were dragging their feet, so Trump pressed the issue with the “law-makers” by having an open door meeting where the subject was discussed, and Trump stunned everyone by saying he would like to have a comprehensive bill on immigration so long as the border wall is fully funded. See how that works, give a little to get a little. It’s called negotiation. 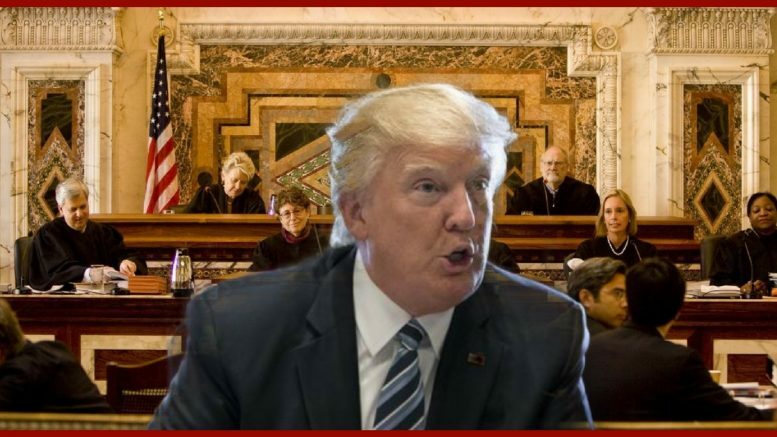 In the meantime, since the proponents of illegal aliens couldn’t stop the White House any other way, they went to court – the 9th Circus, as usual – to be sure that all the little darlings would remain in the United States and vote according to the wishes of their overlords. The White House called a judge’s decision to temporarily block President Trump’s ending of the Deferred Action for Childhood Arrivals (DACA) program “outrageous” on Wednesday, hours after the move introduced a new complication to talks on immigration between the administration and Congress. “We find this decision to be outrageous, especially in light of the President’s successful bipartisan meeting with House and Senate members at the White House on the same day,” White House press secretary Sarah Huckabee Sanders said in a statement. Oops. Well, no one said draining the swamp was going to be easy. There is every reason to believe that the ruling from the Kangaroo Court of the west coast will be overturned, and DACA will either die or be reformed into something with merit-based immigration status attached. In the meantime, it’s worth remembering that the enemy is not going to go quietly no matter how many times they lose elections and in court.